A special edition of Copa America—the premier men’s soccer event in the Americas—is being held for the first time outside of South America. The United States is the host nation for Copa America Centenario, which celebrates the 100th anniversary of the Tournament from June 3rd to the 26th. The 2016 event is significant because it features teams from CONMEBOL (the South American football confederation) and CONCACAF (the Confederation of North and Cen- tral America and the Caribbean). Soccer fans across the US will be able to view all 32 games live on Univision Sports, but if you feel the need to share this unique experience with fellow fans and cheer for your team, Univi- sion, the largest Spanish-language television network, has organized viewing parties across the country as a way of replicating the sensation of being at the stadium. 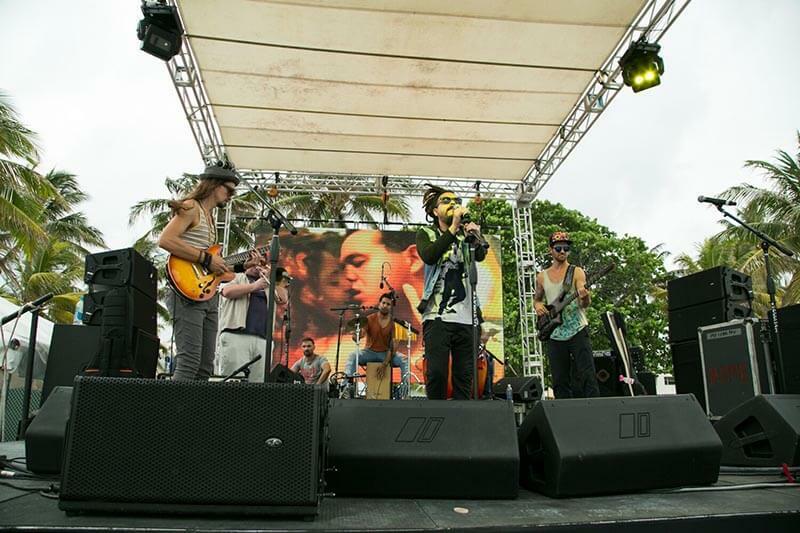 One of such events—a tailgate beach party—was produced by TOCA Events during the week- end of June 3 to 6 at Miami Beach’s Lummus Park on the iconic Ocean Drive. 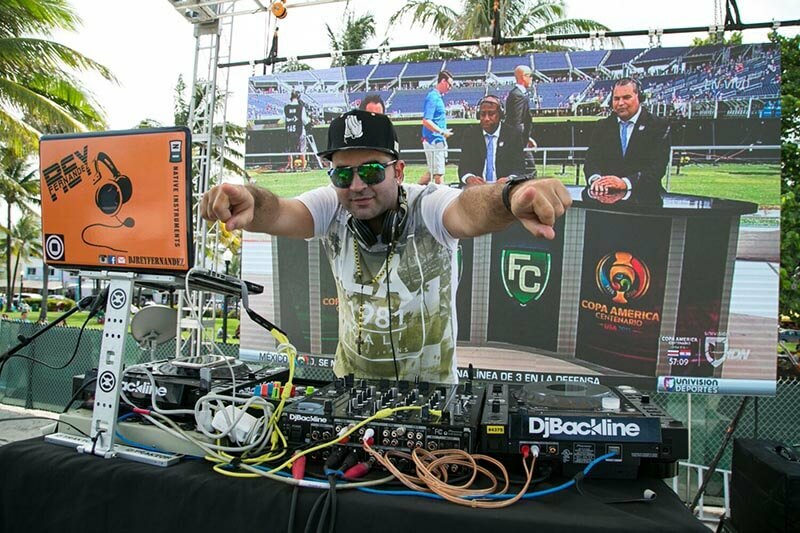 The Fiestón—as Univision calls these viewing parties—came to Miami for the first time, and the sports manage- ment side of TOCA Events was chosen to take care of the challenge and design an unforget- table opportunity for all soccer fans of all ages. There were plenty of family-fun activities for attendees. 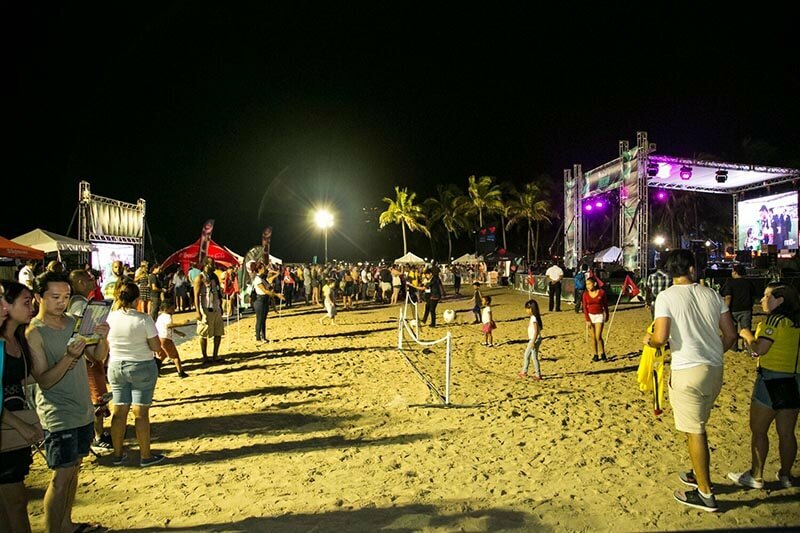 Besides cheering for their favorite teams, guests enjoyed beach games as well as live musical performances by reggaeton artist Joey Montana, pop artist Karol G, pop Latin sensation Grupo Treo, Afrobeta, and Locos for Jua- na, among others. 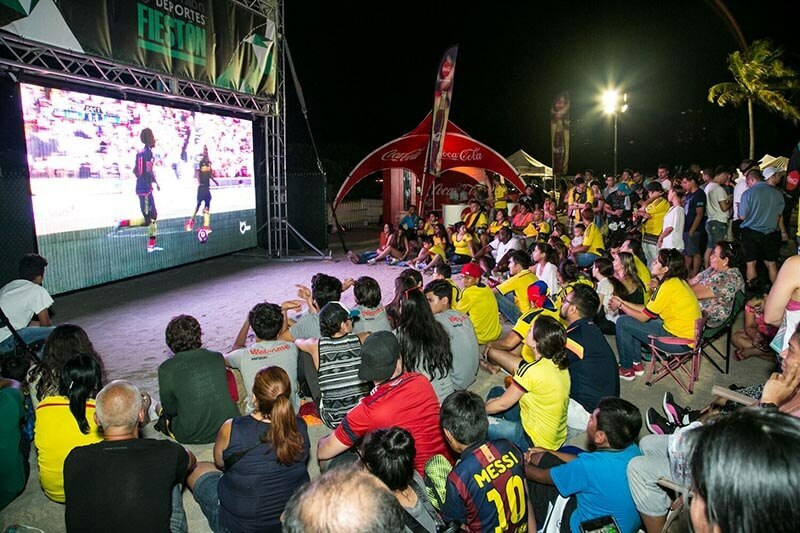 The first six matches of the tournament were broadcast live on large LED screens placed on the beach. TOCA Events continues its support of Univision Fiestón events in cities across the country such as Dallas, Phoenix, Chicago, New York and Los Angeles. Tanzania Tour with TOCA Trips! We provide the highest level of design and production for an ever-increasing client base. From corporate incentive programs and B2B forums to sports hospitality and product launches for 20 to 15,000+ guests, the TOCA Events team brings original and substantive content to every event.